Another white "pueblo" is Casares that you are able to spot from Monte Viñas. They say that the village is named after Julius Caesar, who used to spend time by the sulphur springs outside Manilva. The sulphur springs, that still are used, are really worth a visit. The construction is ruined but the sulpha water with that special smell is still there. The spring is situated beyond the restaurant Roman Oasis and Los Alamos. Estepona, about 10 km east of Manilva, has a long promenade along the wide beach, decorated with flowers. 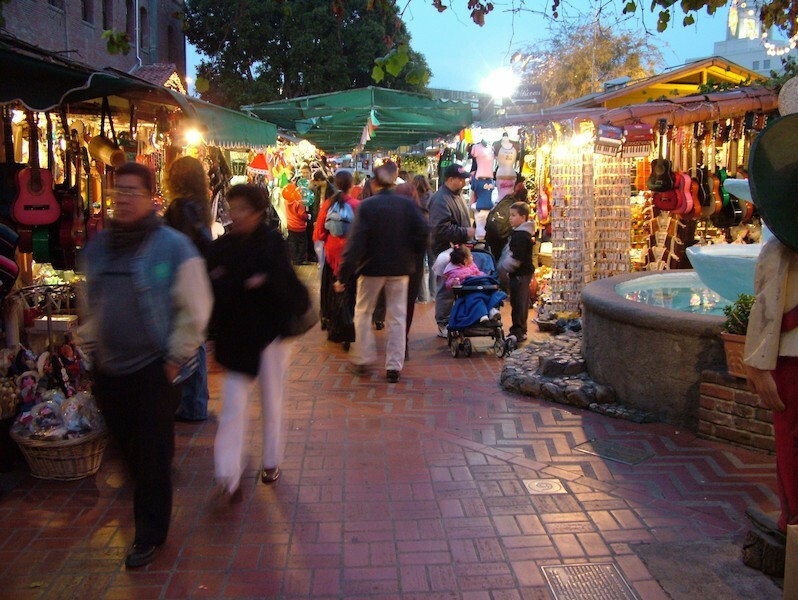 Plaza de las Flores, a beautiful square in the central part is surrounded by cafés. Here you will find memories from the Moorish time than ended 500 years ago. Estepona has a large amount of fishing boats and a fish auction that takes place every morning. 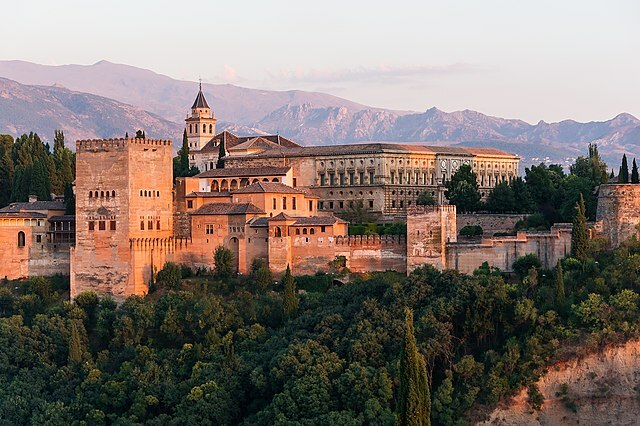 In Granada you will find one of the finest Moorish palaces in the world, the Alhambra. The Alhambra, that means the red fort, the construction was started in the 900-century but wasn't completed until the 1500-century. The Alhambra consists of three main buildings, the Alcazaba, the Casa Real and the Generalife gardens. If you're interested in history this place is really worth a visit. In the south slope of Sierra Navada you will find some valleys called Alpujarras. The area consists, among others, of mountain terraces that were constructed 2000 years ago. An astonish landscape with snow-covered mountaintops, deep ravines and olive groves. Some villages worth a visit are Lanjaron, Orgiva, Pampaneira, Bubio'n, Capileira and at last but not the least Treve'lez, the highest situated village in Spain. On the road to Ronda at the sideroad to Benaoja'n you will find a cave with paintings of animals. The paintings are dated from 25 000 before Christ, its open hours are 10.00-13.00 and 16.00-8.00.